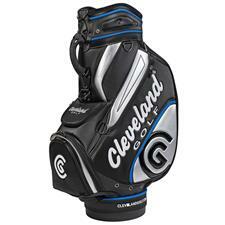 Known for their outstandingly crafted clubs, Cleveland golf accessories reflect the same high standards in their equipment bags, luggage and more. 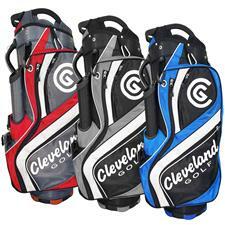 Sold in various attractive and classic colors, these necessary supplies bring players thoughtful features; bags are engineered for easy mobility and maximum storage capabilities, while Cleveland Golf accessories like umbrellas and towels utilize durable materials for lasting life. 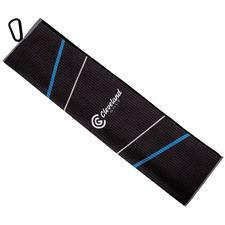 There's a reason why Tour pros stand by Cleveland Golf; they're simply among the best brands available to players today. 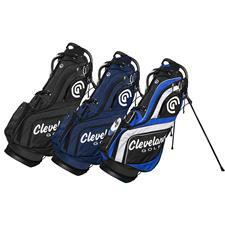 Cleveland carriers vary from lightweight cart bags to attractive wheeled luggage, all providing you with sturdy designs and numerous pockets for effortless organization. 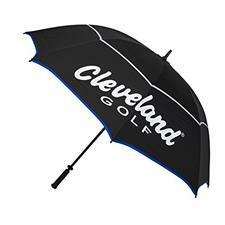 We also carry Cleveland golf accessories like towels and umbrellas, both which help you and your gear stay in tiptop condition, despite the elements.